Economy Sloped Hanger for shirts. 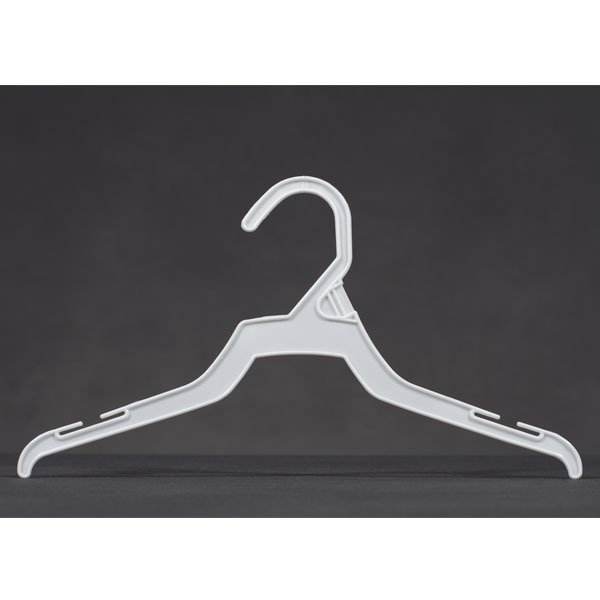 This lightweight economy sloped hanger is available in white plastic. Sold in full cartons of 100.